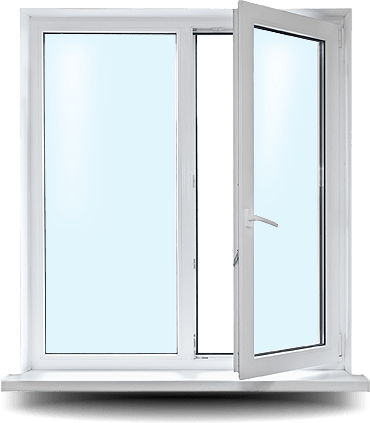 Are you thinking about installing new residential windows in Winnipeg this year? If so, it helps to know how those new windows will do more than improve the curb appeal of your home. Here are a few of the ways they will save you money from the moment the installation is complete. takes less energy to heat or cool the interior. notice the difference immediately. There are fewer hot or cold spots throughout the house. you stand to save a reasonable amount of money on the energy bills alone. cooling system, you can expect to spend a lot less for upkeep in general. additional year of service means more money that gets to stay in your pocket. 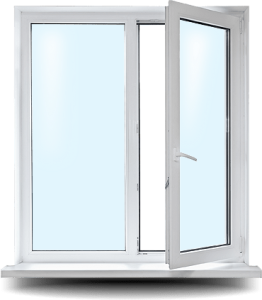 for those new windows, up to 85% of the UV rays may be blocked. Older windows that no longer fit snugly can allow small amounts of moisture to seep inside. had to replace the framing around a window can attest that the expense is significant. spend on making repairs can be allocated for other purposes, like a family vacation. residential windows are one of the best investments you could make.